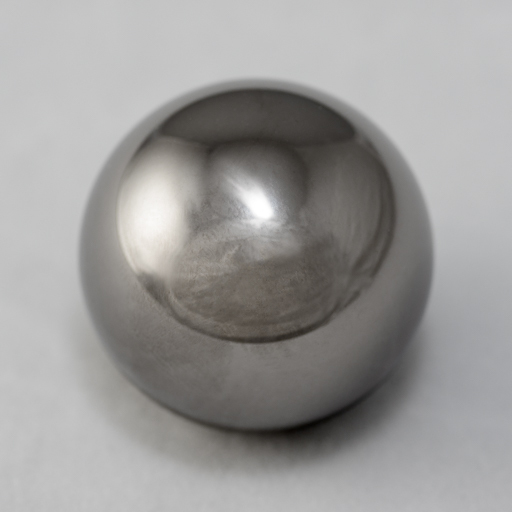 Bubbletight manufactures and sells a wide variety of specialty ball bearings for industrial applications. 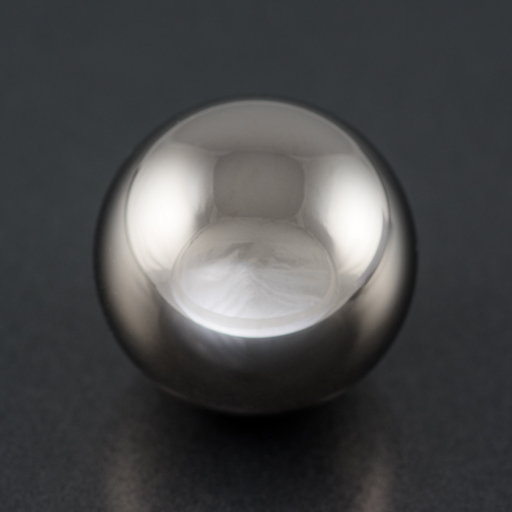 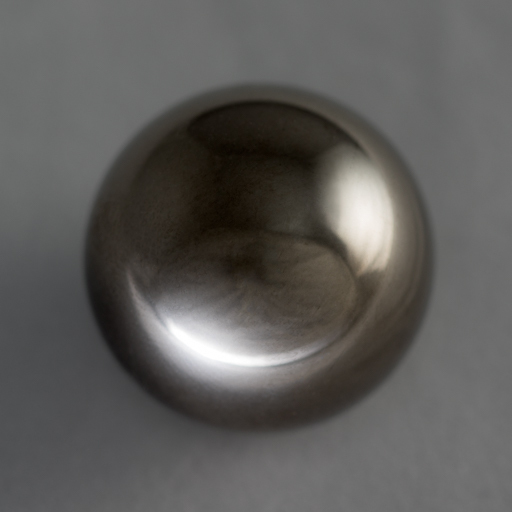 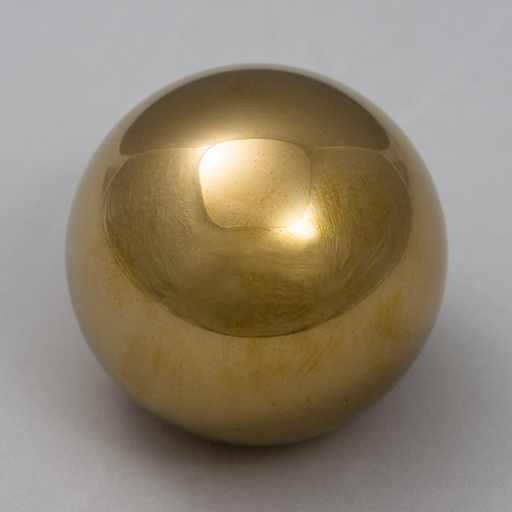 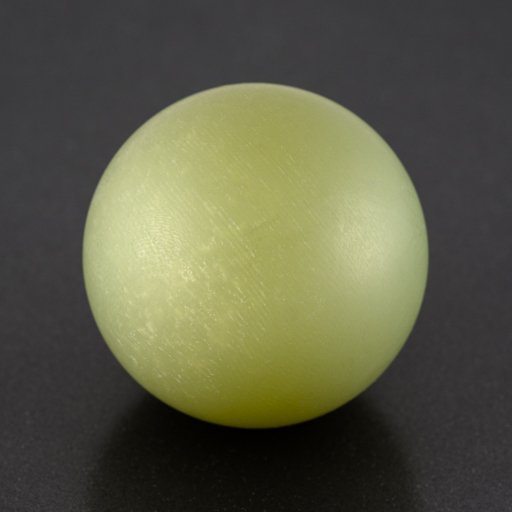 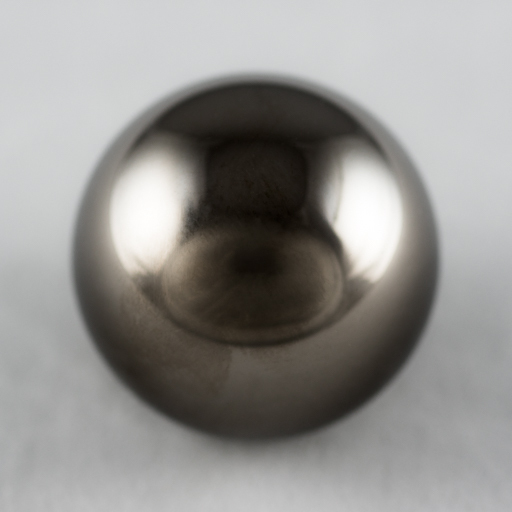 Our balls are custom-made in sizes ranging from Ø ¼” to Ø 6” and to various grade tolerances. 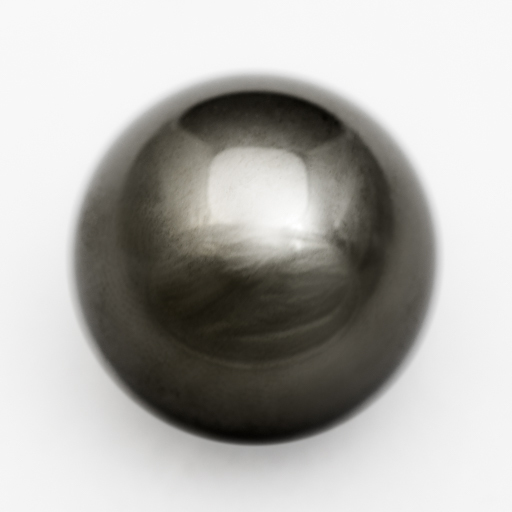 Please view our specialty ball categories – from thermoplastic and composite frac balls to ultra-durable nickel superalloy ball bearings. 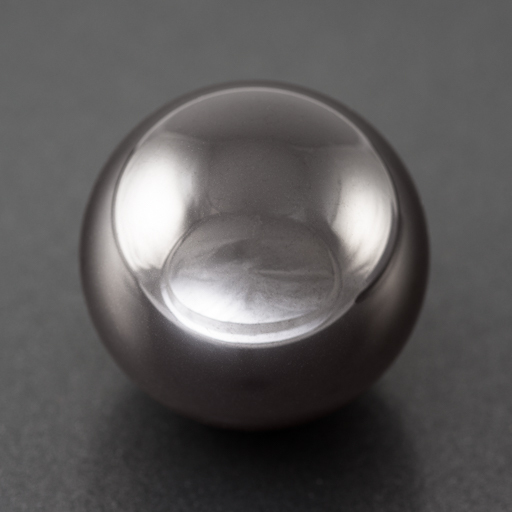 Like all Bubbletight products, our frac balls and ball bearings are proudly made in the USA and feature unrivaled quality and performance. 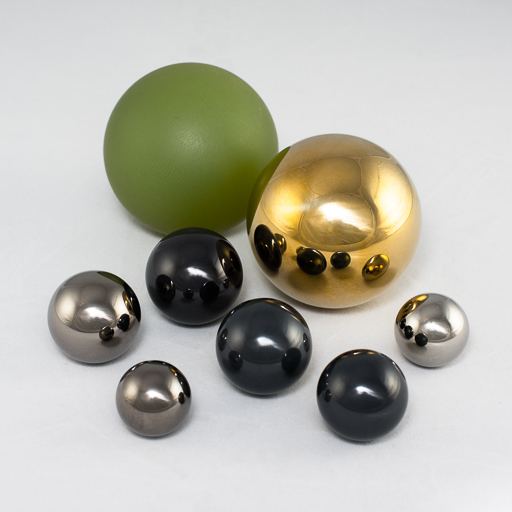 Please contact us for more information about our polymer, ceramic, and metal ball products – and let our experts guide you in selecting the ideal material and grade for your application.